If you or someone you know drives one of these vehicles, please check your VIN (found on your dashboard) to see if it has any outstanding recalls by clicking here. If your vehicle has a recalled part that needs to be replaced, please contact us immediately to schedule a recall appointment. Replacing the effected inflator is free, and takes under an hour to complete! 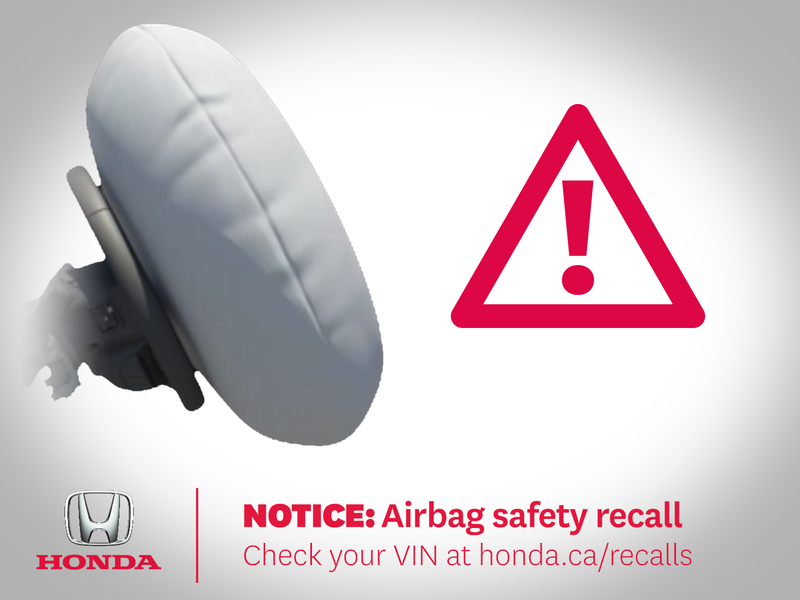 Call us at 613-237-2777 to schedule your recall appointment!